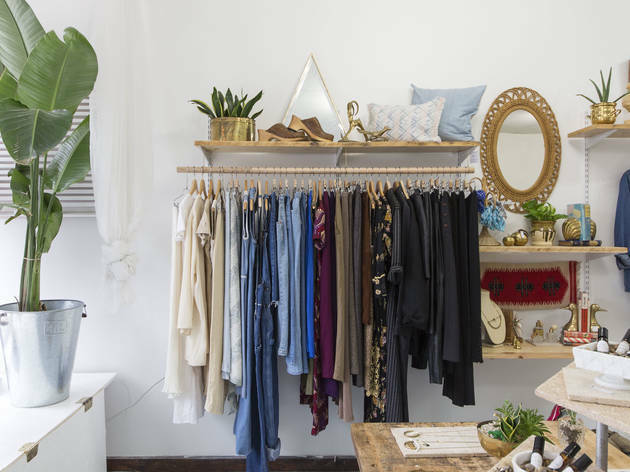 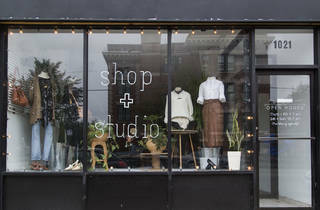 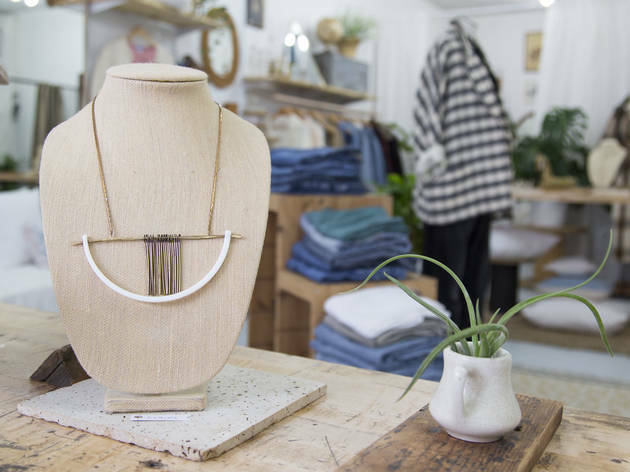 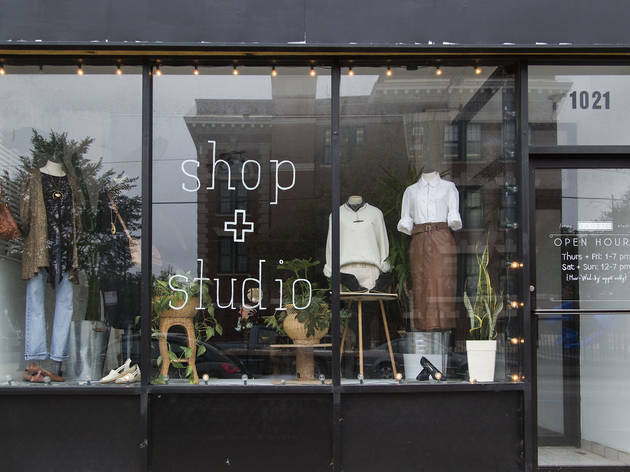 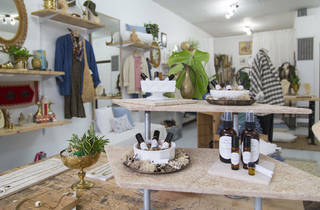 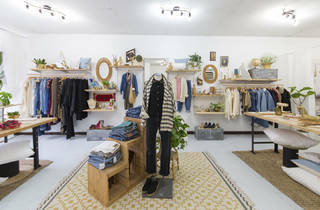 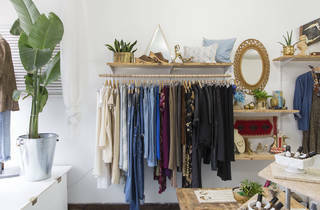 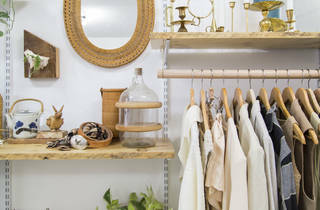 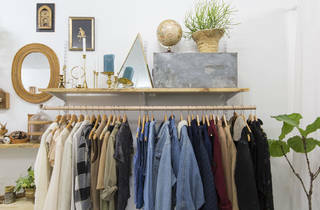 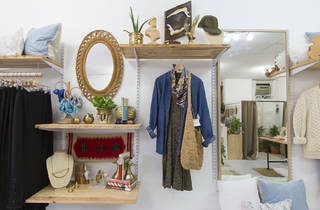 This elegant space is part retail shop, part jewelry metalsmith studio, filled to the brim with eco-friendly goods. 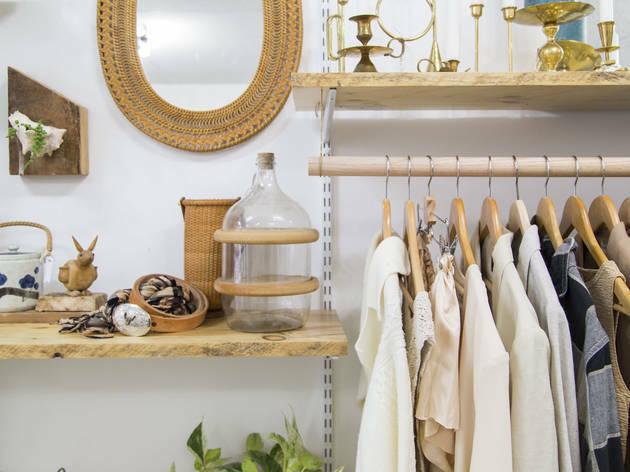 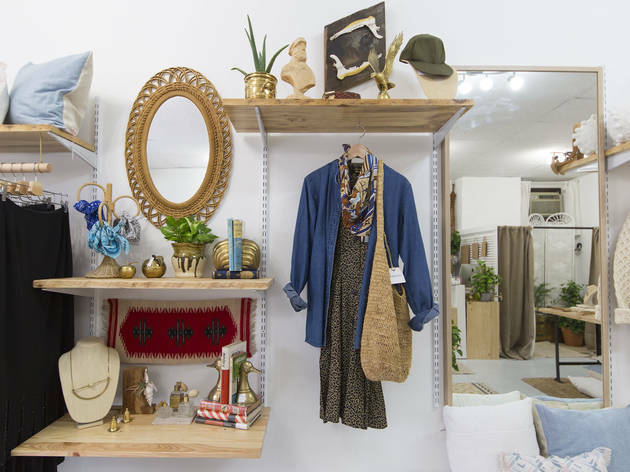 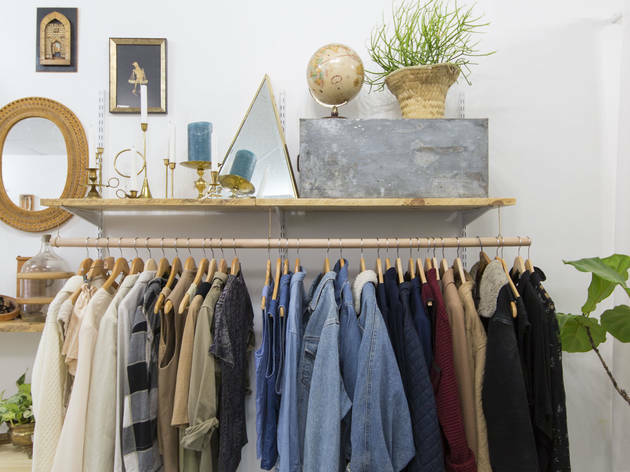 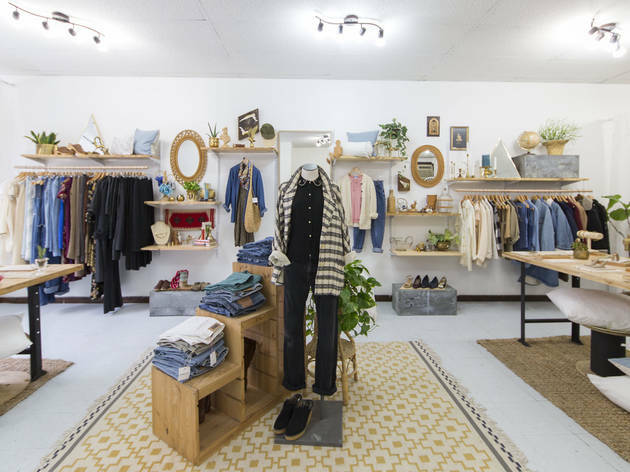 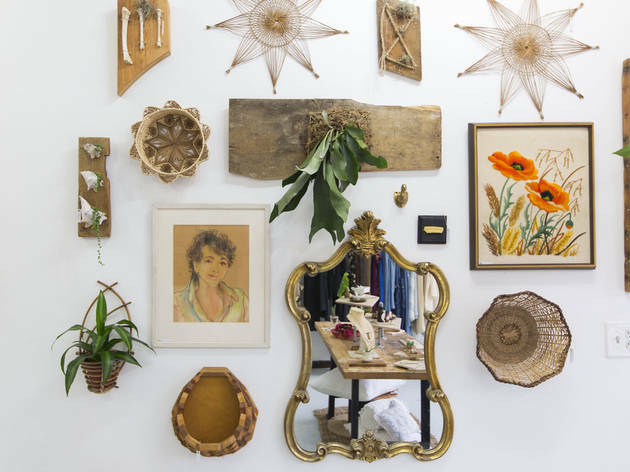 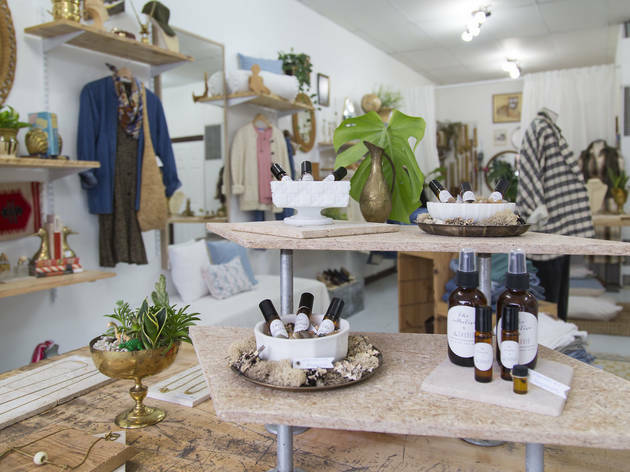 Shop for handcrafted jewelry, timeless yet modern women's vintage clothing and accessories, quirky antique home goods, vegan apothecary items, reclaimed art and so much more. 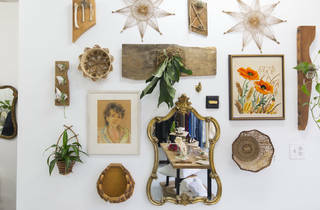 This is by far my absolute favorite vintage shop in Pilsen. 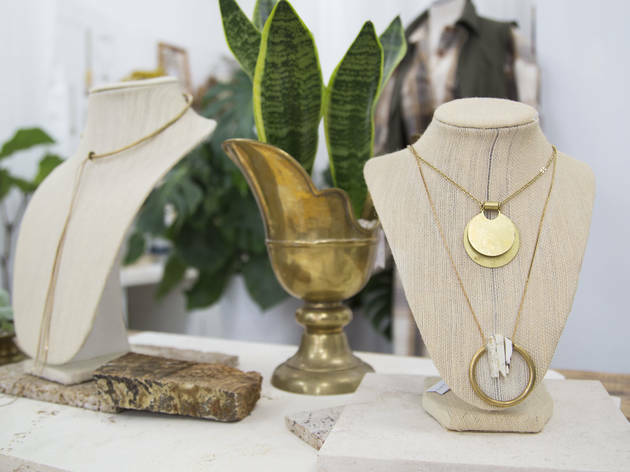 Shudio has stellar pieces from clothing to accessories. 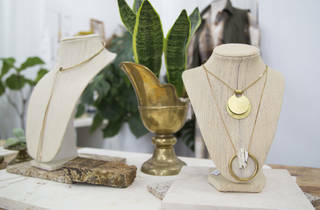 All the pieces carried are eco conscious, which I love. 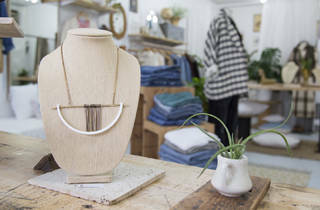 The owner is a metals worker with her own line of jewelry that she not only sells but makes in shop.